Wink Bingo got kick-started by sponsoring the hugely popular TV show The Only Way is Essex. 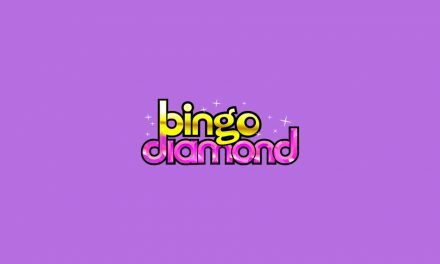 They stayed on the radar by offering a good game selection with lots of promotions, but can it compete with other bingo sites in the UK which have been around much longer? Read on to find out. Wink Bingo provides a great online bingo experience with a variety of games and promotions to choose from. The aesthetics of the site are great, with a bright colour scheme and a layout that is extremely easy to navigate. They even have a blog to keep members updated with all the latest news and provide tips on how to get the most out of their games. They also offer advice on how to play responsibly, which is good to see. When you browse the game selection, you can clearly see the individual jackpots up for grabs in each game, so you don’t need to click in and out to search for your best chances. It’s all displayed for you. In 75 ball bingo games, you’ll be given a pattern in which you’re required to complete your card. 90 ball bingo games are more traditional, in which you can win with 1 line, 2 lines or a full house. Find more of the best bingo site games here. Wink is not just good for bingo, they have a range of other games to play, too. In fact, their selection has more than 500 titles to choose from, with slots, scratchcards and casino games! There’s all the favourites, like Cleopatra, Starburst and Piggy Payout, as well as more niche games like Guns n Roses, Superman, Elm Street, Jimi Hendrix and Thai Flower. There are 16 casino games, including blackjack, roulette and baccarat. With so many different games to play, you’ll never get bored. Wink Bingo hasn’t yet branched out to provide a sports betting service and instead chooses to focus on providing quality online games. Wink Bingo’s mobile site makes it easy to play online from your tablet or phone. The layout is simple. Tap the menu in the top left-hand corner and click ‘bingo games’, then scroll down the browse through all of the games they have to offer. The bingo rooms that are due to open the soonest are displayed on the home page, so you can find them instantly. If you have any trouble finding the Wink Bingo app on your app store, you can scan a QR code to download it instantly. Wink Bingo offers a 370% bonus to new customers. When you sign up and make your first £10 deposit, you’ll be treated to an extra £37, giving you a total of £47 to play with. If your deposit is higher than £10, you can get an ever bigger bonus. In fact, you can get up to £200. That’s a great deal! Newbies Room – For your first three days as a Wink Bingo member, you have access to free bingo in the newbies room. There’s a £900 jackpot available, and you don’t even need to make a deposit to play! The Unwind – Every day from 4pm-midnight, there is a jackpot to be won every 90 seconds when you play The Unwind. Tickets cost just 10p. Hundreds of 100’s – Every hour on the hour, there’s a guaranteed jackpot of £100 to be won in a different bingo room. Check the schedule on the site to see where you need to be to have a chance of winning. It only costs 10p to play. TGI Payday £3000 – On the last Friday of every month, you can be in with a chance to top up your pay cheque with £3000 of winnings on offer. Games start at 9pm and cost 10p to play. £50 Daily Drop – Every day at 8:30pm, games are bumped up with a £50 jackpot. Daily Delights £150 – Every day at 8:45pm, there’s £150 to win. Tickets cost 50p. Magic Monday £500 – Every Monday at 9pm, there’s a £900 prize to win in a 5 line game for just 5p a ticket. T’riffic Tuesday £1,000 – Every Tuesday at 9pm, buy a ticket for just 25p and have a chance to win £1000 in a 90 ball game. Worra Wednesday – On Wednesdays at 9:15pm, there are gift vouchers to win worth £350. Thrilling Thursday £500 – At 9pm on Thursdays, there’s £500 to win on a 75 ball game. Risk-Free Friday £1,000 – On Fridays at 9pm, play a 90 ball game and you could win £1,000. If you don’t win, you’ll get your ticket funds back the following Monday, so there’s no reason not to play! Sensational Saturday £5,000 – Every Saturday at 10pm, a £5,000 prize is up for grabs on a 90 ball game. Ticks cost 50p. Soothing Sunday – On Sundays at 9:30pm, there’s up to £10,000 to win, with a guaranteed jackpot of £2,000. Tickets cost £1. The fun doesn’t stop there. As well as promotions, there are lots of freebies to claim, too. Cash Back Bonuses – Every Monday and Thursday, you’ll get automatic cash back. Free for All – The Free for All bingo room is open daily from 8-10am, midday-2pm and 6-10pm. Join the fun and you can win £1-£2 per game. Weekly Freebie £1,000 – This is open to anyone who’s made a deposit within the last 7 days. Free Tenners – Anyone who’s deposited in the last 3 days can take advantage of this one, every hour between 10am and 10pm. Faithful and Free – If you’ve been a member for at least 6 months and have made a deposit in the last 3 days, you have access to this special room. Sunday Funday £250 – All players with funds in their accounts can play for a chance to win £250 at 8pm on Sundays. Wink Bingo have a dedicated customer support team. Check their help page first, and if that doesn’t resolve your issue, you can email them at [email protected] or call them on one of their contact numbers. Call 0800 901 2508 for free, or +44 0203 794 3049 if you’re calling from outside the UK. Wink Bingo have clearly put a lot of thought and effort into their site in order to make it one of the best bingo sites in the UK. Whether you’re using the app, the desktop site or the mobile site, it’s easy to use and fun to play. Their huge range of promotions and freebies is definitely the best thing about it, and it’s great that they let you play some games for free. Wink Bingo would be better if it accepted a few different payment methods. They cover the basics, but don’t have as many as some other bingo sites do. On top of that, the rooms can get very busy, making it harder to win. Wink Bingo is a great site which has lots of promotions and bonuses to keep players coming back time and time again. 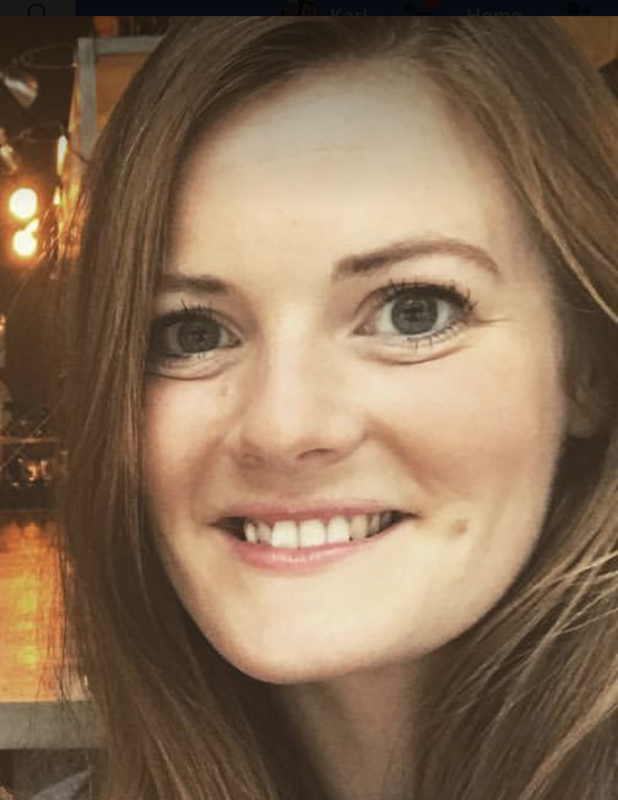 They also have a loyalty scheme to reward customers who have been playing Wink Bingo for a long time, providing an extra incentive to stick with them. 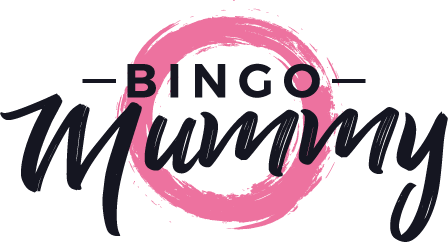 All in all, this is a good choice for those who are looking for a bingo site with a wide range of games to play and a community feel. You can also give our review on William Hill Bingo a read.